Photographers are best Friends of Creative Mom!!! Are you looking for Baby,Kids or Family Photographer? Creative Mom can help you to find one! 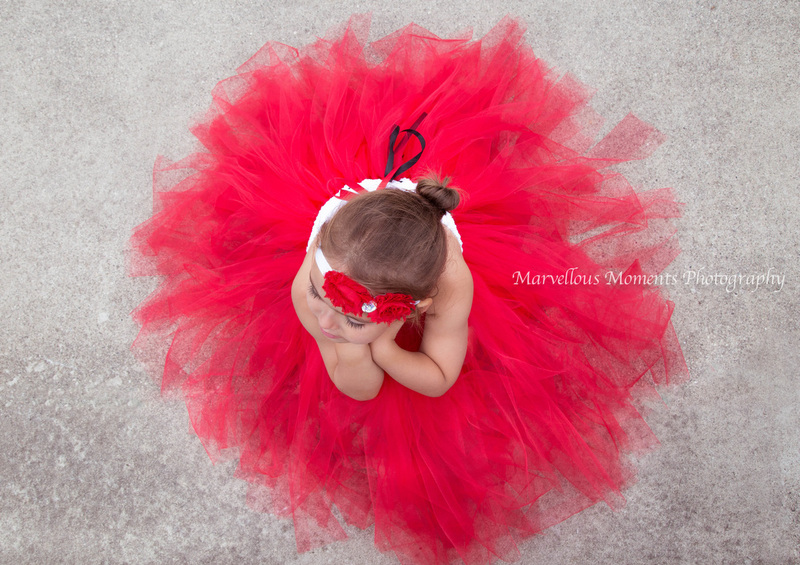 Talented Family,Kids & Baby Photographer and mom of sweet baby girl. She knows how to catch those special moments that will melt your heart many many years looking to your photo album. Vanja Andelski is talented prenatal,baby & kids photographer at Blue Stork Photography and mom of beautiful princess. Her studio located very conveniently in Burnaby,BC (Metrotown area). Carly and Jeremy are a two person team that came together with their shared passion for people photography; Their goal is to capture your “Life with a TWYST“. To find out more, contact them to schedule a brainstorming session. They look forward to meeting you and capturing your story! To become friend of Creative Mom please contact me directly for more information.